Please join our community today. 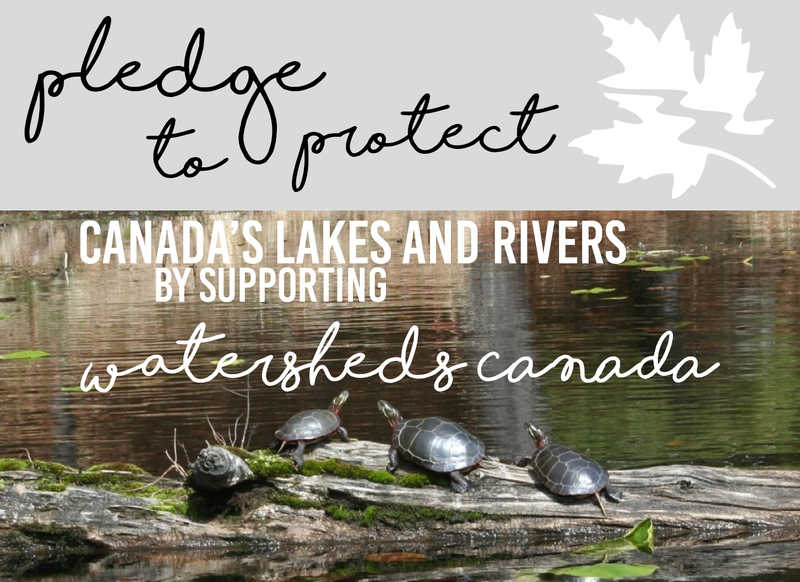 Canada’s freshwater depends on your generosity. A $25 donation will help us purchase native plants for our shoreline restoration program, the Natural Edge. A $100 donation will help us give a home to wildlife. A $150 donation will help us share our stewardship programs nationwide. A $250 donation will help us create fish habitat, such as spawning bed restorations and installations. A $500 donation will help us restore a shoreline with native plants to protect water quality and provide wildlife habitat.